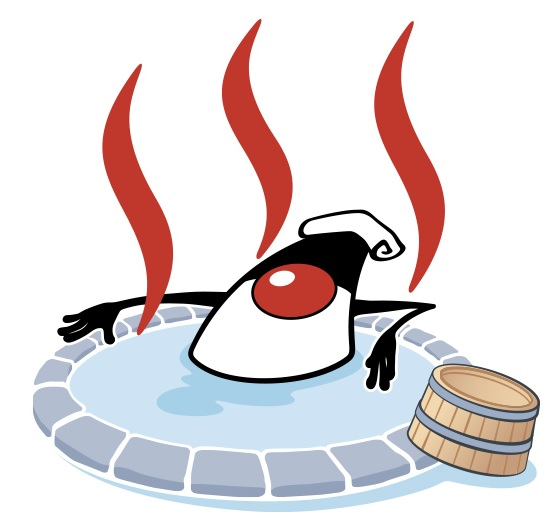 This unconference is hold for Java Developers, Java Communities in Japan and outside of Japan. If you are the speaker or speaker concerned of Java Day Tokyo 2018 or Oracle Code Tour in Japan 2018, you are already registered. Below is the list of registered persons. If you could not find your name and you are applicable person, please send a email address below. Takashi Ito published JOnsen 2018.